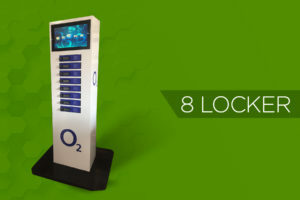 CHARGEZONE EUROPE IS UK’S LEADING MOBILE PHONE CHARGING STATION WITH BAND FOCUSED ADVERTISING. THE CHARGEZONE SOLUTION IS A CHARGE-FAST TECHNOLOGY. 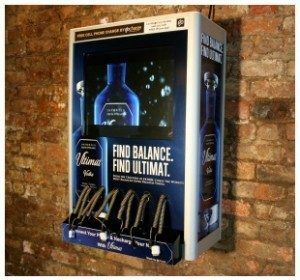 Chargezone mobile phone charging station offers a new and innovative smartphone recharging solution for European brands to engage with the on-the-Go consumer while effectively delivering a unique marketing message. 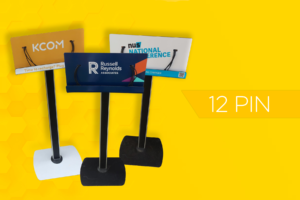 We would further help you develop your mobile phone strategy and you can reach a captive mobile phone audience using our smartphone recharging solution with brand-focused advertising. 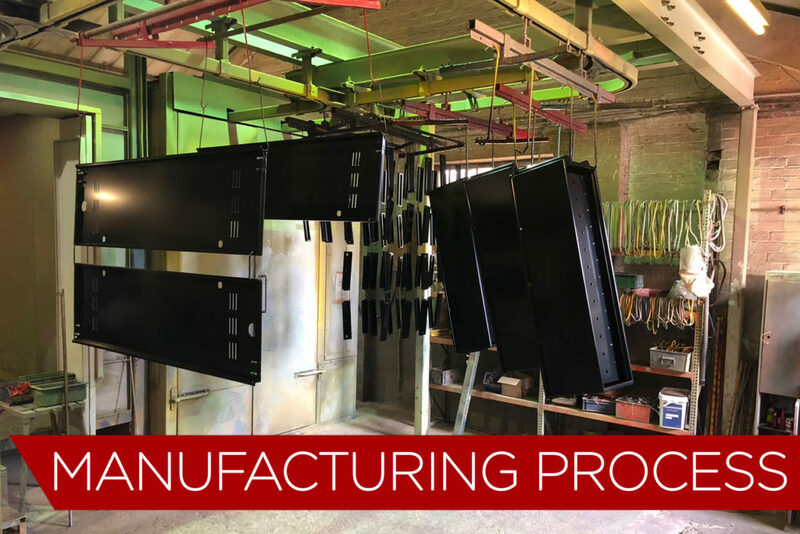 Our leading phone charging station technology was developed and manufactured in Europe and it provides an optimised charge-fast solution. The recharge speed is the fastest in the world, and we are the only supplier in the UK capable of charging mobile phone devices at similar or faster, than wall charger speed. Chargezone phone charging station cable configuration are: iPhone 4S/5/6/7/8/X, Blackberry, HTC, Samsung, Micro USB, Mini USB, Nokia, LG, Sony, Motorola, mp3, tablet, or even digital camera etc. with a 1-year manufacturer’s warranty. 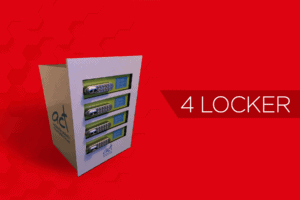 It has 4 or 6 convenient lockers that provide security. Lockers are electronic keypad (4 digit code) . Remote content management served remotely and on-demand through an integrated PC and content management solution. 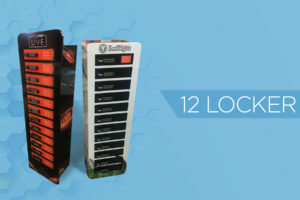 It has 12 convenient lockers that provide security. Lockers are electronic keypad (4 digit code) . Simultaneously using our proprietary charging technology. 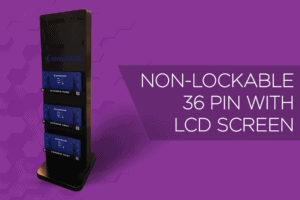 Features 8 individual lockers that can accommodate iPhone plus,iPad or other tablet models– providing your customers with the security of leaving their phone while it charges. Lockers are electronic keypad (4 digit code) . Optional Extras: Customised branding and Graphic Design.